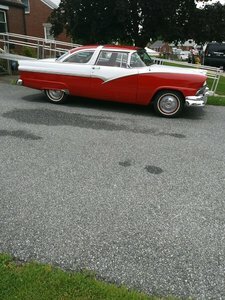 The Ford Fairlane made its debut in 1955, ending its iconic run in 1970. 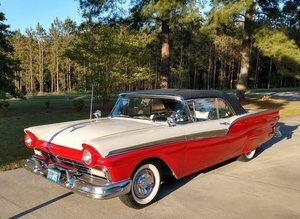 Available in both hard top and convertible styles, the Classic Fairlane was known for its dual-paint body and raised round headlights. 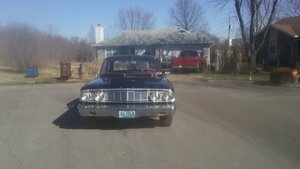 Find your own Vintage Ford Fairlane for sale here at OldCarOnline.com.